To close out the road racing year, the racing calendar is marked with the biggest monument on the NSW calendar – The Wall. Now in its fourth edition, it already has an aura of brutality and mythical riding status. This is a race that you can be defined by. With the temperature rising, it is time to buckle up and make the smart choice by getting your entry in for the Bill Buckle Wall on December 9. 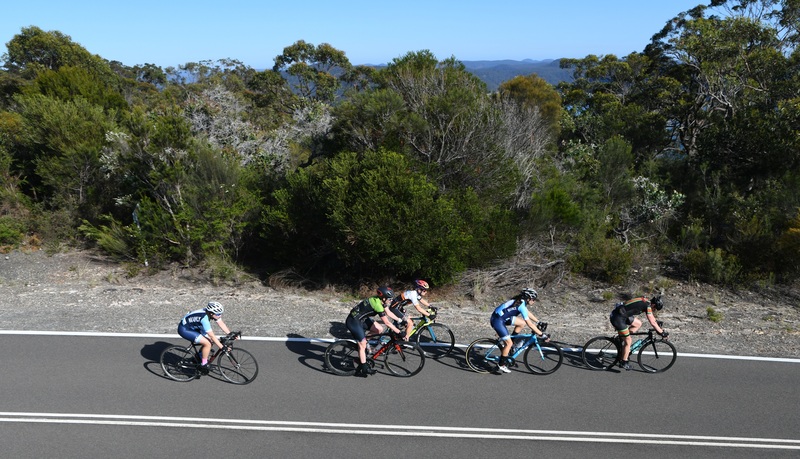 Entries are now OPEN for the biggest of Sydney’s Cycling Monuments. 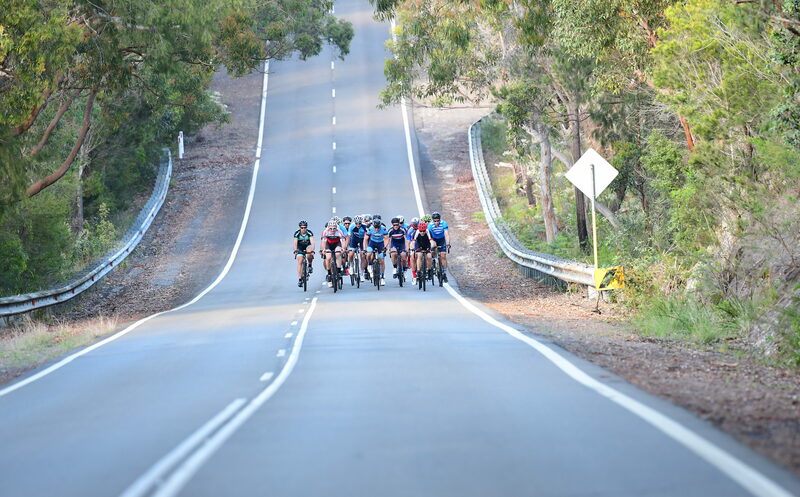 This is a 110 kilometre handicap race that will have you working and scheming together within your bunch as you aim to work as one, collaborate and stay ahead of the other groups that will be chasing you. Allegiances will be formed out on the road, often an unspoken word, simply a nod of the head, a flick of the elbow. The riders deep in concentration, their breathing will be rhythmic and their legs relentlessly pushing on the pedals. Behind them, ever closing in are their chasing peloton, who will be aiming to sweep them up, before continuing on their path to the next group on the road. Life long friendships have been lost, when a rider has failed to roll through and do their bit for the group and instead they have chosen to sit on the back and have their fate sealed. With a race of this pedigree we are very proud to announce that we have Bill Buckle Motor Group on board as a major sponsor as they have been located on the Beaches since 1963. Having the large local sponsor supporting this event, is why the Bill Buckle catch phrase of the – ‘the smarter choice‘ works so well. 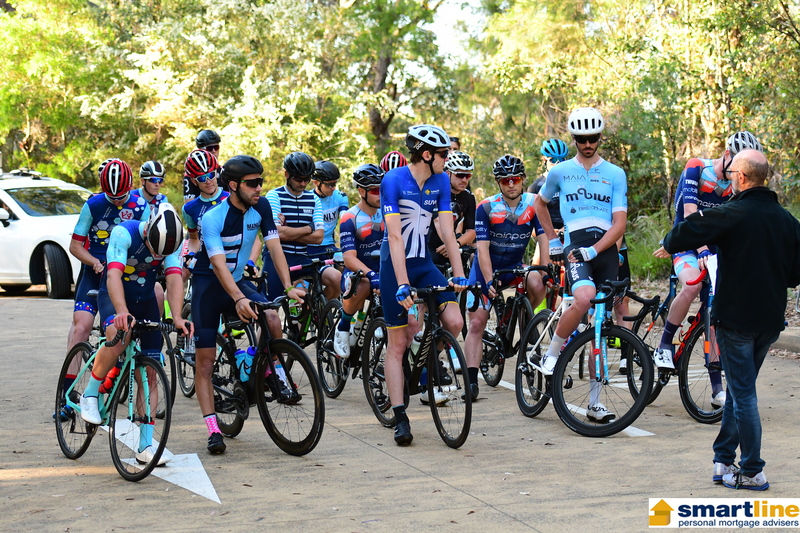 The aim of a handicap race is to let the slower riders leave first and give them a head start, they work together to stay ahead of the field, the ‘limit’ bunch will have almost a full lap headstart on the ‘scratch’ bunch. Slowly groups are let off onto the course, depending on their ability, this will dictate their start time. The aim is that every group has a chance of winning the race overall, if they work together. Being located on Sydney’s northern beaches means that you won’t be faced with hours of travel time to and from the event and post race you can roll down and relax by the beach. Want to know what you are facing on racing day? Check out the daunting Strava Profile https://www.strava.com/routes/5980180 Now remember that this isn’t a gran fondo or a sportif, this is a RACE. You are riding to survive and then to WIN. For this event we will be looking for riders to tag us and also use the hashtag #ridebuckle because often this race, driving home in a Bill Buckle car, is the most comfortable option. 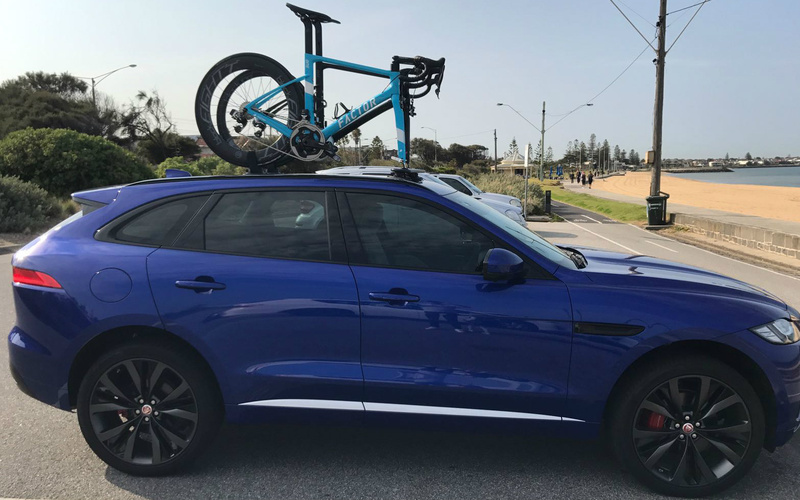 To add to the excitement the first male and female rider will each win a weekend in a Jaguar or a Land Rover thanks to the Bill Buckle Group. So you can go explore some less familiar territory. You can enter ONLINE to book your spot on the start line. 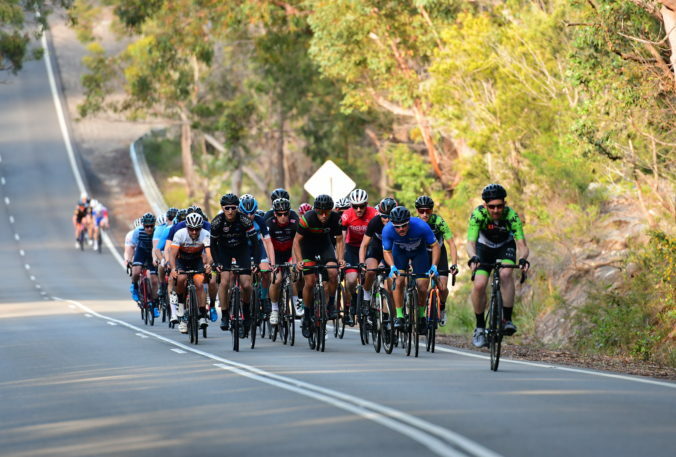 Riders will purchase an entry and then once all riders have entered, MWCC will complete the handicaps and confirm individual rider start times. With the knowledge of previous years events, we are expecting some close and exciting racing. Our races have a history of being incident free and we want to maintain that record. Remember that you are in control of your front wheel. Keep your brain switched on. 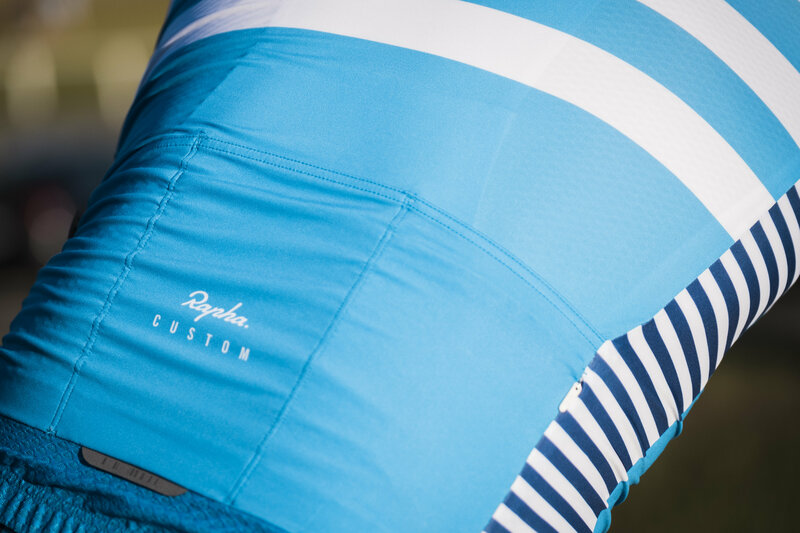 While riders will be asked for their current state handicap and their preferred starting group. Your grading and start group will be completely at the discretion of the MWCC handicapping team for this event, we all know the reliability of relying on your state handicaps. 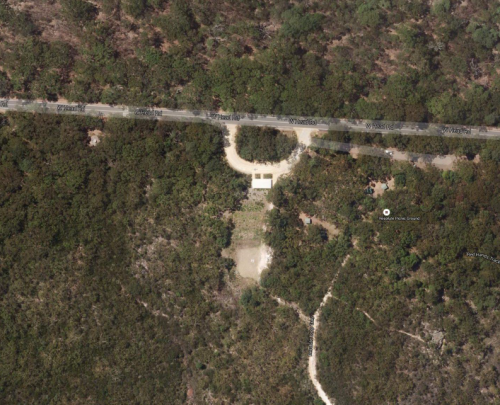 The race start and sign on is at the northern end of West Head Road, this is the Resolute Picnic Ground. This is also the bus turn around and public toilets location. This is the usual turn around point at our races. To be clear, this is not the Elvina Walking Track – the sign on is at the Resolute Picnic Bay Parking Area. Sign on is from 5:30am. Riders can either park at the very end of West Head at the look out carpark, there is some parking at the sign on area and also parking at the Basin Trail carpark. The sides of the road are fine for parking but please don’t park on The Wall or right at the turning points at Resolute Bay. Be aware that riders will not be able to move their cars until the race has finished. So expect a big crowd at the finish line. Race sign will be in the Resolute Parking Bay from 5:30am. Riders must sign on 15 minutes prior to their race start. This will also give you enough time to make a nervous visit to the toilet and pin on your number. 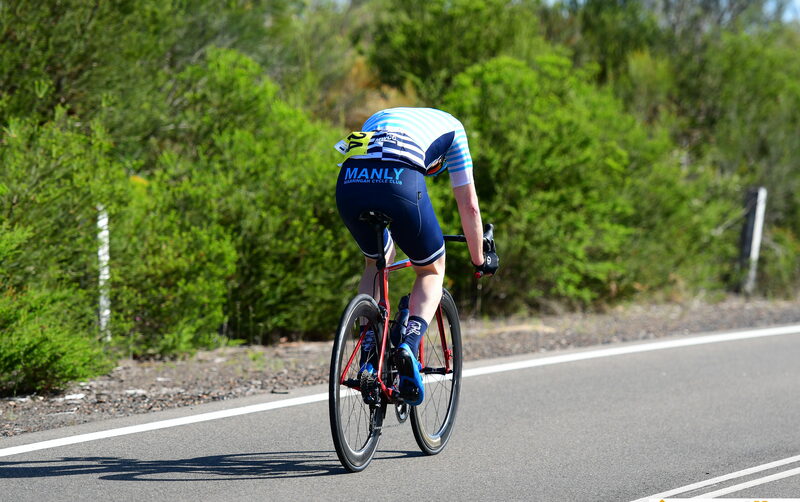 Please note that the race is running to a strict timetable and so riders are expected to be ready to race at their allotted time, otherwise they will be moved into the hard chasing group. The first group will roll out at 6:00am and all the chasing groups will leave at intervals after this. There are toilets at sign on, but no fresh water. We will have water available to fill your bottles, but I would recommend being self sufficient. The race start will be at the sign on area, Resolute Parking Bay. Riders will then ride south and the turn around point will be at the top of the last hill before the junction with San Martin Drive, so we have been kind to take out that nasty little berg and turn around. The reason for that is, that is where our car convoys will be waiting. So if you ride over the hill into the junction, you may find yourself in a traffic jam. The turn will then have riders heading back out to the start line. Riders will turn right and go through the parking bay at Resolute Bay, so NOT to the end of West Head Road. So for those who have done our course before, the usual turning point. That will be one lap. Riders will be completing 5 LAPS. We expect that the riders on limit will be close to one full lap ahead of the scratch group when they roll out. Race distance is circa 110km. The race finish is at THE WALL on the riders fifth lap. This is the first and longest of the climbs at the Northern end. This is not the small climb before the start line. It will be clearly marked. There will be big crowds and lots of noise. This will be the only part of the race when riders will be able to use the whole of the road. The last 300 metres of the race, riders will have the whole road to work with. Race start time is 6:00am for the first group. Sign on from 5:30am. Exact rider start times will be published closer to the event. All clubs and riders welcome. 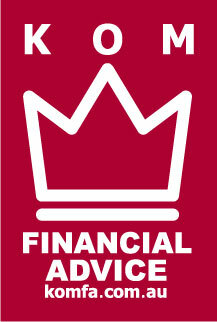 Entries close on Thursday December 6. NO ENTRIES ON THE DAY. If you use gel or energy wrappers, please put your empty wrappers in your pockets and take them home with you. The National Park is not a rubbish dump. Boom! 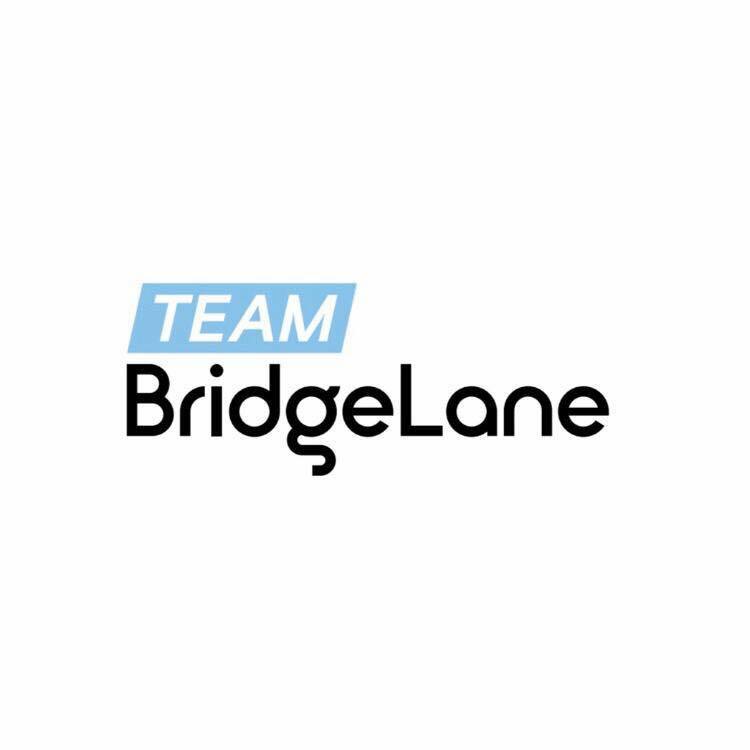 Nick White of Team Bridgelane has won the Melbourne to Warrnambool with Harrison Bailey second.